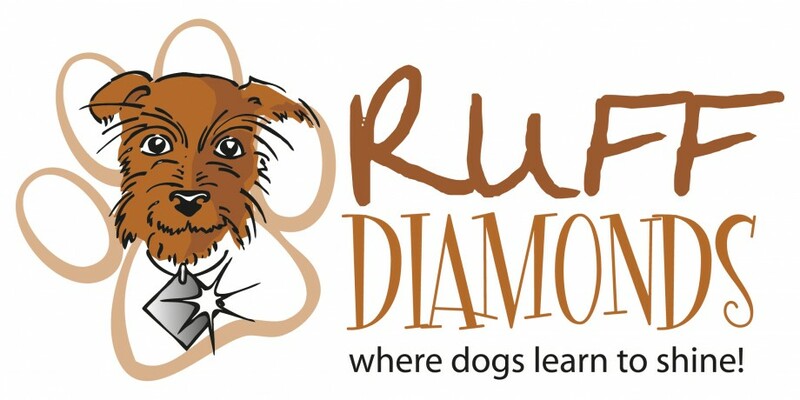 Ruff Diamonds dog training initially ran classes only in Grantham, as well 1:1 training in the surrounding areas (within a radius of approximately 15 miles). We now also offer classes in Brooksby, near Melton Mowbray. We aim to give you and your dog confidence to deal with everyday situations and help you to build a rewarding and effective relationship with your family pet. You will learn how best to channel your dog’s instincts and enthusiasm as well as gaining an understanding of how your dog learns. Ruff Diamond trainers will equip you both with skills relevant to the real world, not just the training environment. Ruff Diamonds offer classes tailored to your dog’s age and needs, with separate puppy and adult sessions. You and your dog will receive plenty of individual attention because of the friendly nature of our small class sizes. All classes are held indoors, with the option to be outside if the weather (and daylight) permits. Looking for dog training and puppy training in Lincs and easily accessibble from Leics or Notts? Please contact us for details of class dates, times and venues. We also offer one-to-one training for those dogs or pups who wouldn’t cope in a class situation, or if that is simply what owners would prefer. More details can be founds under ‘Just Diamonds‘. For those dogs with more challenging issues, one of our trainers is also a clinical animal behaviourist, offering 1:1 sessions.